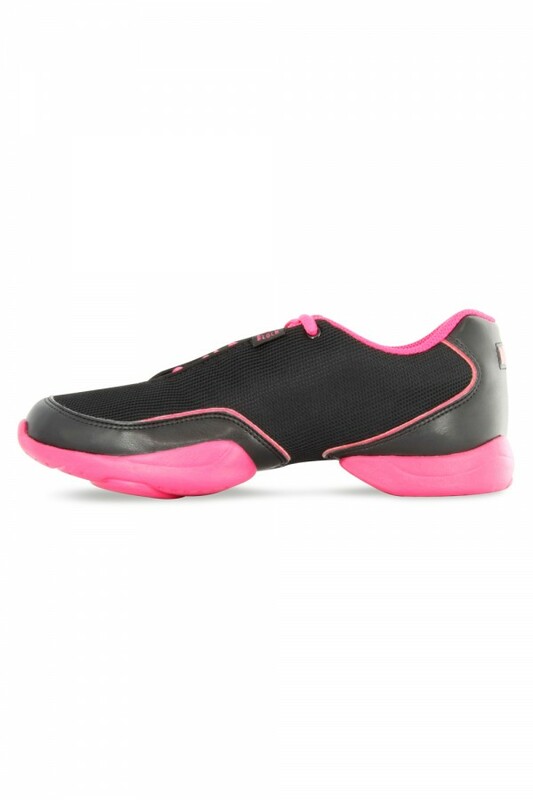 Versatile and split sole dance trainer with built in arch support. Coloured, flexible non-marking outsole with functional TPU spin spot. Breathable mesh upper and lining with wicking properties. Due to design and fit, sizing may vary from style to style. In the BLOCH FLASH, we recommend to order a ½ size up to your regular shoe size. In respect of our BLOCH products this is a guideline only. *Please note that all BLOCH Split Sole Trainers come in BLOCH sizes. Not what you are looking for? View our full range of Men's Dance Trainers.